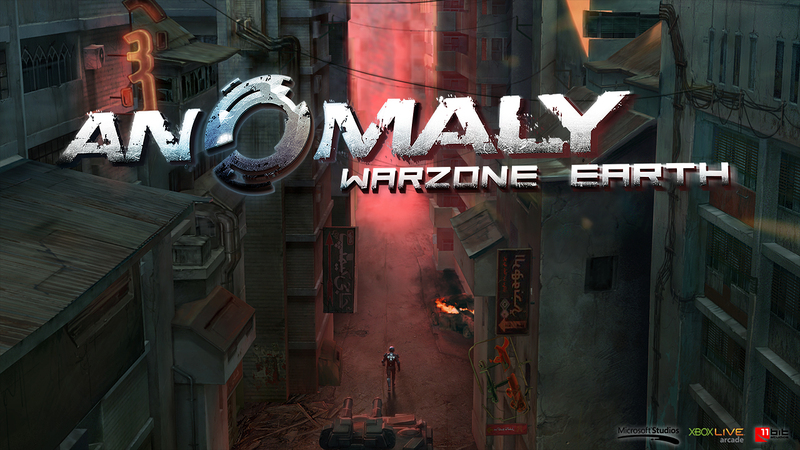 Anomaly Warzone Earth was developed by 11 Bit Studios and retails for 800 MSP. It was released on April 6, 2012. A copy was provided for review purposes. 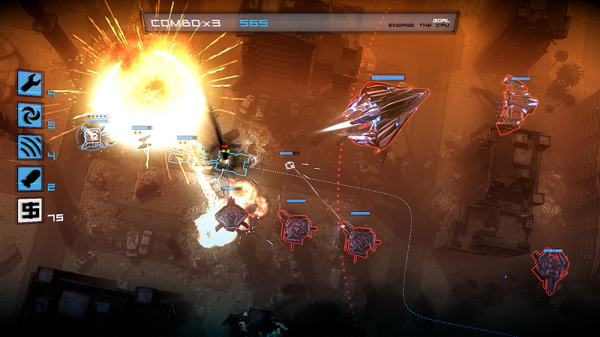 Anomaly Warzone Earth takes the tower defense genre and turns it on its ear. Instead of placing towers and picking off enemies you are thrust into the difficult scenario of finding a way to run the gauntlet. In the not so distant future aliens crash to earth and tough times ensue. 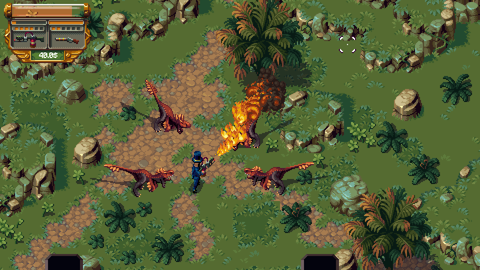 A small convoy of soldiers must infiltrate and investigate the destruction. Anomaly Warzone Earth is an updated version of the iOS title that delivers new features to make it worthy of a XBLA release. One of the most popular RTS games for PC/Mac and iOS is Anomaly Warzone Earth which blends more action elements into the tower defense genre, making it more on the offensive side rather than defensive. 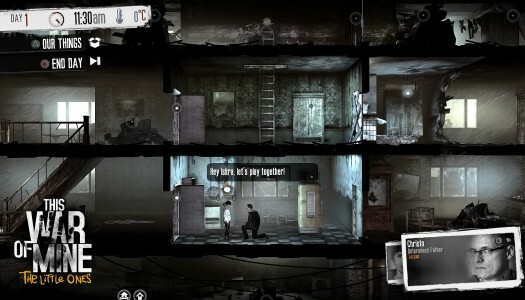 11 bit Studios announced that it’ll be bringing the game over to XBLA in the spring of 2012. They’ll be working on bringing the classic gameplay to the controller alongside six exclusive levels that test your skills. In addition to a story campaign, the game will also include two Squad Assault modes. Check out some screenshots after the break and keep watching the skies for more information on this upcoming space-RTS.